Tomorrow's News Today - Atlanta: Frozen Yogurt Meltdown? 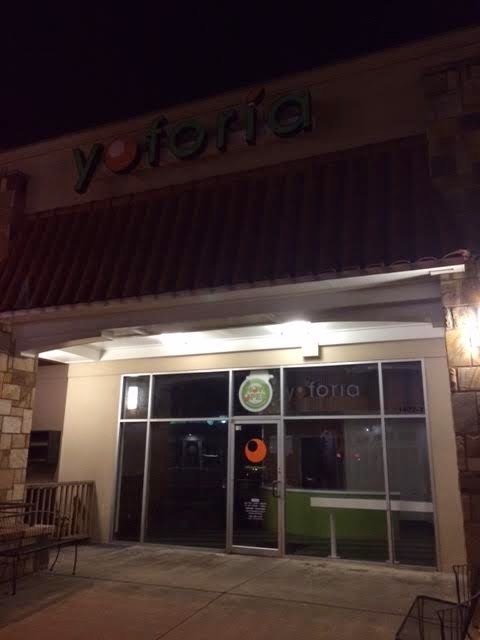 Atlanta-based Yoforia has closed both its Morningside and Brookhaven locations. The Morningside location, on North Highland Avenue near Alon's, was one of the company's original three locations. The first Yoforia shops opened in 2007 in Alpharetta on Windward Parkway, in the Perimeter Mall food court in Dunwoody, and in Morningside. All of the original locations have now closed. The Brookhaven location opened in 2010 and was located on Dresden Drive near Kaleidoscope Bistro & Pub. A sign in the cleared out Brookhaven location seems to suggest the location will "reopen Spring 2015" but I'm more than a little skeptical of that. After learning of the Morningside closure, I perused the Yoforia (mobile) website (now zipscene.com), and noticed that a number of long since closed locations (Kennesaw, Sandy Springs, Dunwoody, etc.) were still listed as if they were open and operating. Interestingly, the mobile site reflects a 2015 Yoforia trademark as if it was recently updated despite the outdated material. 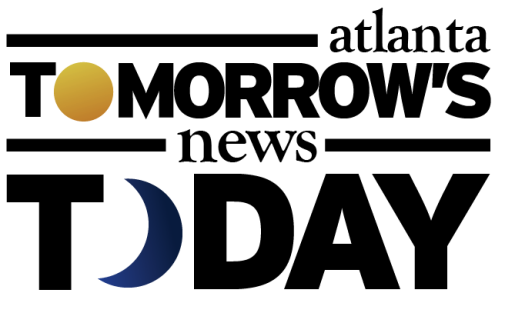 The full website, with far more updated material, reflects a 2013 trademark. The full website displays only the current Yoforia locations, now just three in Atlanta. 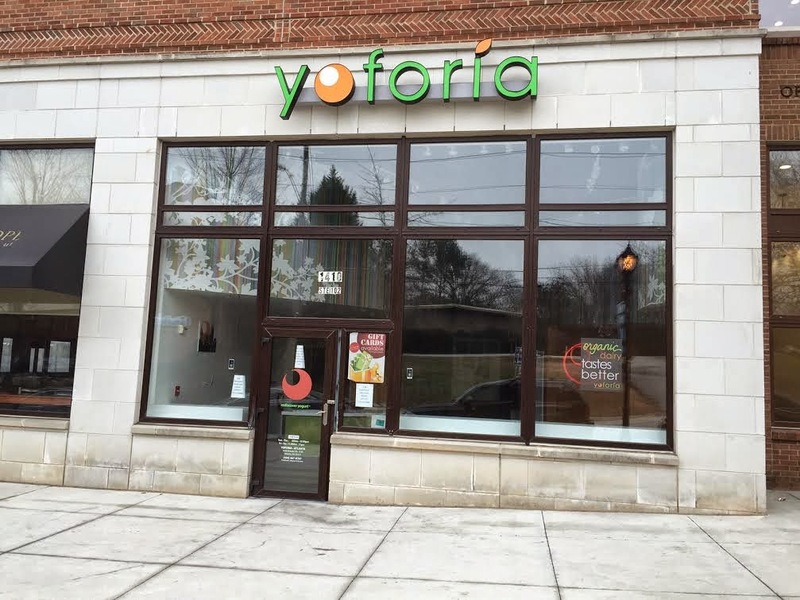 As of now, Yoforia is still open on Howell Mill Road near West Egg Cafe, Monroe Drive near Piedmont Park and on concourse D of Hartsfield-Jackson Atlanta International Airport. In addition to the three Yoforias in Atlanta, two locations remain open in North Carolina, far from the seven that once existed in the state. Another three locations are open internationally in Kuwait (2) and India (1). Private equity firm Capstone Equity Partners purchased Yoforia in 2010 and installed its founder, 30-year-old Luke Tashie, as CEO of the yogurt company. It's unclear who currently owns the business, but Tashie is out and is now an MBA candidate in the "Value Investing Program" at Columbia Business School in New York. Yoforia has over 4,000 Twitter followers and over 16,000 Facebook fans, but last updated their Twitter page in mid- November and their Facebook page in late December. Despite their significant followings, their random and infrequent social media postings have led to dismal user interaction with each respective platform. The Yoforia website lists press leases from 2011 on its website under "latest press releases," further leading to the conclusion that the business has been essentially abandoned. Somehow, Yoforia still managed to be named to Creative Loafing's Best of Atlanta 2014. By comparison, Atlanta-based Yogli Mogli still operates (via franchise) 21 metro locations. Yogli Mogli also has two locations in Illinois with single units in Kentucky, Pennsylvania and Tennessee. Irvine, California-based Yourtland plans to finally open their new location in TOWN Brookhaven next Wednesday. The new shop will be the chain's third in metro Atlanta with others in Buckhead on West Paces Ferry Road and in Norcross at The Forum. Frozen Yogurt is no doubt a tough business, whether you are a local upstart or a nationwide powerhouse. Locally, Cowlick's Yogurt & Floats and Yoreka closed both of their locations while other upstarts like Froyolo and Swirlin' Twirlin' have significantly reduced their store counts. National players like Menchie's and Pinkberry have each closed locations while Red Mango and Swirll have left entirely. Sad to see people losing their jobs, but the overpriced yogurt fad is fading. I suspect we’ll see the demise of the overpriced cupcake market next. Both Athens GA locations closed in December as well. I've been waiting years for Yoforia to replace a gift card that stopped working because they changed POS equipment and/or GC vendors. They promised it and have ignored all follow-up inquiries. Wish Alon's would reopen What's the Scoop. I worked for a giant, international web site. For years, they wouldn’t update the copyright date on the bottom of every page. I told them they should. Then, they were sued. Now they change it at midnight every January 1. The flood from the yogurt meltdown will drown the cupcake stores. I say Georgetown Cupcakes at Streets of Buckhead (f.k.a. "Buckhead Atlanta") and Sprinkles at Lenox will not make be able to pay rent with cupcakes. This reminds me of the frozen yogurt fad of the mid-to-late 1980s when there were a number of different frozen yogurt franchises as well as indie shops that sprouted up like weeds only to fade away by the early 90s. All this is, is a market correction. If the market is flooded with the same product, the best ones will survive (& best isn't necessarily just based on taste - many other factors are involved). I'm sure even the owners of the yogurt shops knew this. Their flaw is that they all thing theirs is the best! It happens with all food genres and all goods that are sold. Have you seen Sprinkles at Lenox? They are busy all hours of the day.  Additionally, they have bigger corporate backing to help support their operations. It's the small, local places that will have difficulty surviving. Another factor going against the smaller local places is their hours. They close at like 5 and 7pm. Who buys cupcakes, unless for a party at 3pm? Personally, I usually want one after dinner and Sprinkles, for example, stays open late or has their ATM. Sad to hear about Yoforia. I liked them. Was just at Menchie's toco on Sunday night, and they were doing ok business. Maybe it helps that they're kosher and in a good location for being kosher. The officially branded 'cinnabon' flavor was surprisingly excellent, the others were ok. The one time we ate at yoforia on N. Highland, all the flavors seemed equally flavorless. May I remind you all that it is winter? Who wants something cold when its cold outside? Of course froyo does better in summertime but they shouldve had a better plan to last them into winter without oversaturating the market with more locations/brands. Eli, good story as always. One other smallish yogurt chain is Sweet Monkey out of the Gainesville/Bufort area. They combined yogurt and cupcakes. About a year ago they opened a big store at The Collection Forsyth (fka The Avenue). From what I heard this location was their main baking location, trucking cupcakes to the other stores. Anyhow, they closed shortly before the holidays with the promise to reopen. Appears they will not. I'd love to see high-end, craft ice cream take off as a concept now that yogurt is officially dead again. The line at Yoforia on Monroe Drive is insane. It's right on the Beltline and seems to be doing incredibly well. I doubt it will be closing any time soon.